Traffic Planning and Design, Inc. (TPD) is a premiere transportation planning and traffic engineering company that has been extending consultancy services to its clients for over 25 years. 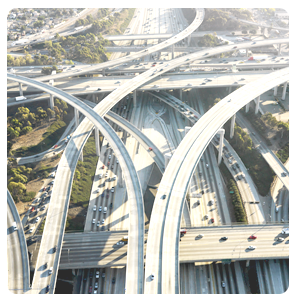 A Maitland based Florida Corporation, extends transportation planning and traffic engineering services to private and governmental clients throughout the State of Florida. The objective of the firm is to serve clients diligently providing a high degree of planning and engineering expertise within budget and time constraints. 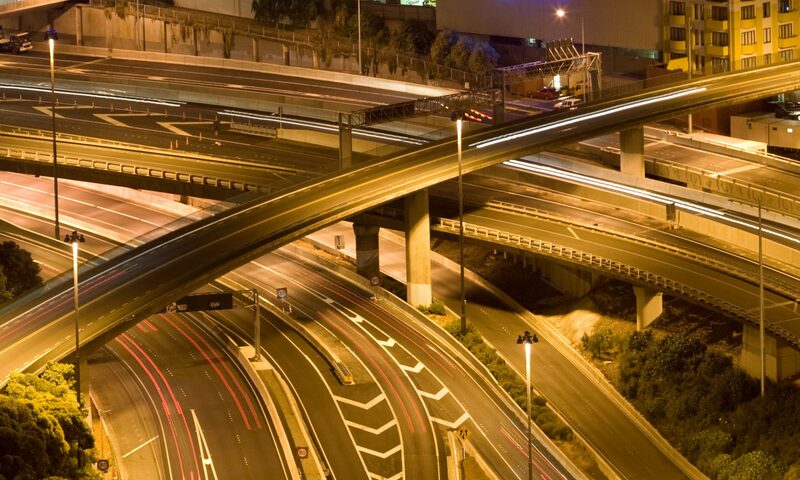 Provide innovative solutions to traffic engineering challenges by combining state of the art technologies with thoughtful traffic plans to maximize throughput and optimize the network. TPD provides services with Transportation Design, Planning, Intelligent Transportation Systems (ITS) and range of services necessary in the development of Transportation Analyses. 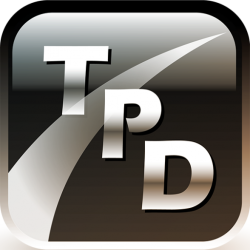 TPD provides professional services related to parking facilities, from demand projections to layout and operation. TPD also provides services to assist developers adequately plan for and implement their transportation needs. TPD provides transit planning and management services. TPD has conducted and managed transit/rail analyses varying in scope from local circulators to regional intercity transit services. Traffic Planning & Design, Inc.